This six-ingredient dessert takes only about 30 minutes to prepare – and at least 30 more years of pleading with you to make again. 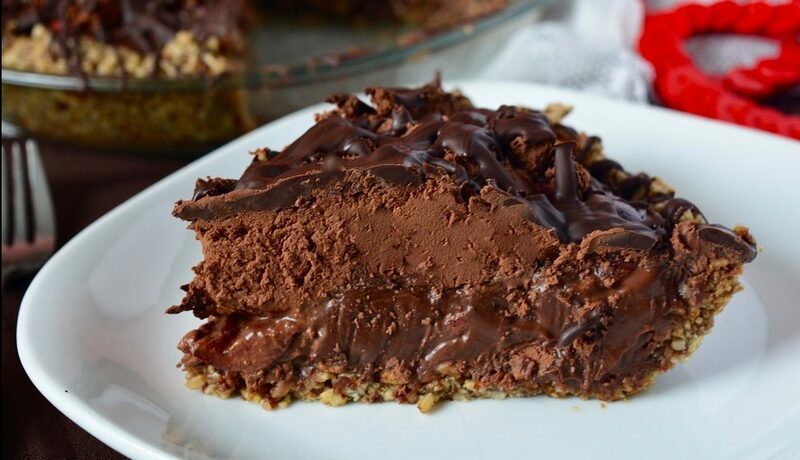 It features over a pound of chocolate, juicy cherries, and a crust with a crunch – all nestled into a no-bake pie. A standard 3.5 oz / 400 mL can of full-fat coconut milk is just a little more than you need here. Use leftover milk in a smoothie, on cereal, or with fresh berries. *A Note on Coconut Coconut is technically a fruit. While most allergists do not consider it a tree nut, if you are nut allergic, ask your doctor if coconut is safe for you. Lightly oil a 9-inch pie dish with olive oil. For the crust, soak raisins in warm water for 5 minutes, drain but reserve raisin water. 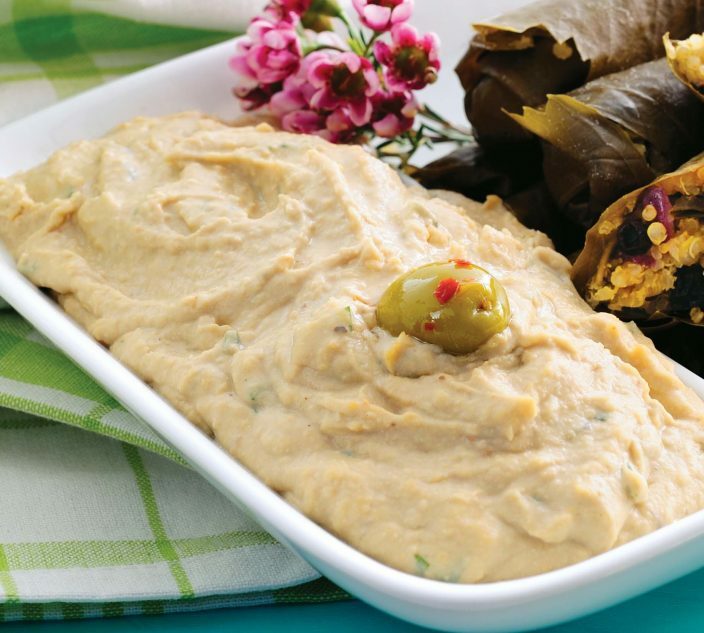 Place sunflower seeds, drained raisins, and salt in a food processor. Pulse about 15 times until the mixture begins to stick together, adding raisin water if needed. Mixture should stick together, but still be slightly chunky. Scrape raisin and seed mixture into prepared dish, pressing snuggly into the bottom and up the sides. 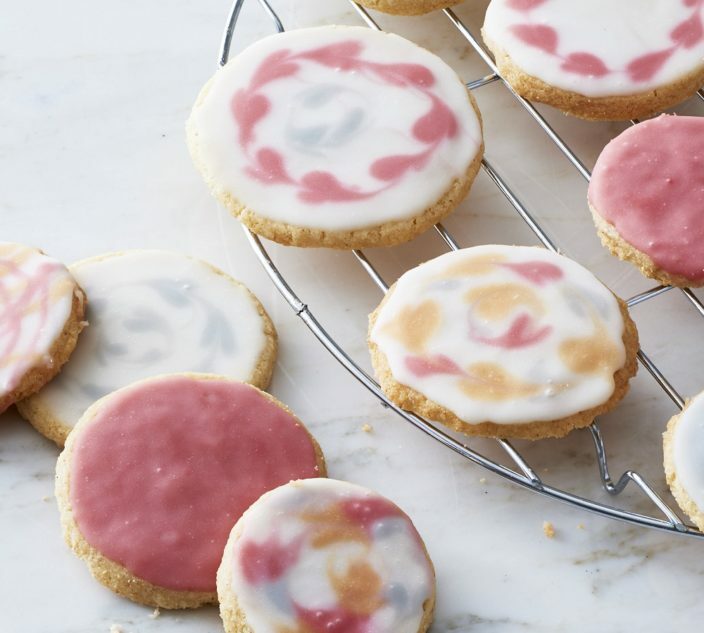 Refrigerate while making the filling. For filling and topping, separate chocolate into three heat-proof bowls: 8 ounces (1 cup) chocolate in two of the bowls and 4 ounces (½ cup) in a third..Make sure one of the first two bowls is large enough to whip chocolate with a hand mixer. Set aside the 4-ounce chocolate bowl for the drizzle. Shake coconut milk well, then pour into a small saucepan, adding Heat until steaming. Measure 1 cup of the coconut milk and pour it over one bowl of 8 ounces of chocolate. Set aside. Measure 1/2 cup of coconut milk and pour over second bowl of 8 ounces of chocolate. Let both chocolate mixtures stand for 5 minutes. Remove crust from refrigerator. After 5 minutes, whisk both chocolate mixtures until smooth and melted. Take mixture with 1 cup of coconut milk, and pour into the prepared crust. Scatter halved cherries onto chocolate mixture and transfer to refrigerator. 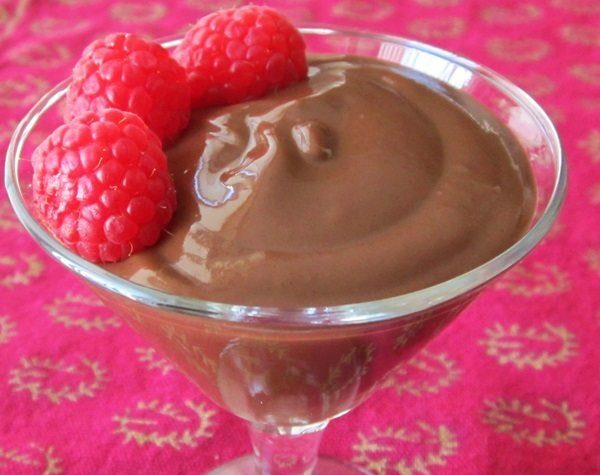 Place second bowl of chocolate mixture with ½ cup of coconut milk in refrigerator. Chill for about 30 minutes, until mixture is thick like pudding. 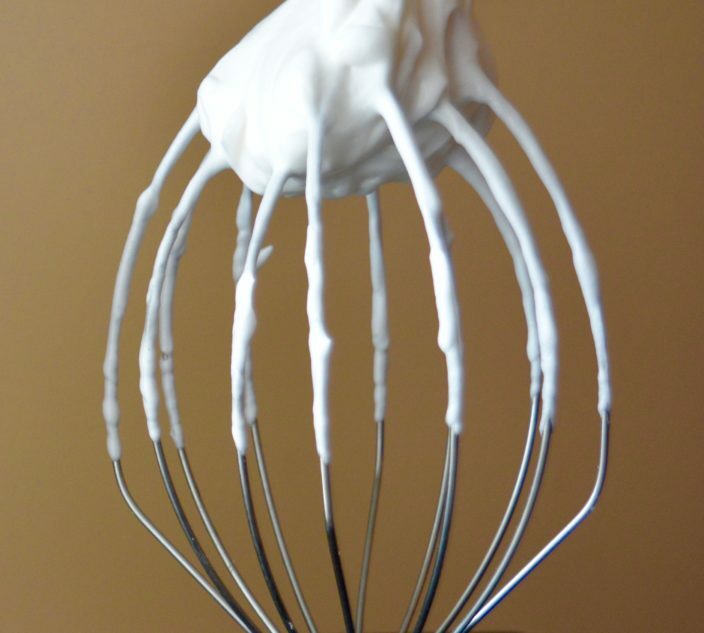 Using a hand mixer (or stand mixer fitted with a whisk attachment), begin to whip mixture, slowly increasing speed to medium-high. Whip until mixture becomes thick and light in color. Remove crust with the first layer from refrigerator. Dollop whipped mixture onto first layer, and return pie dish to refrigerator. Refrigerate pie for at least 1 hour before serving. Serve cold, storing covered leftovers in refrigerator, for up to 2 days.